May 18, 2015 – DigitalGlobe’s IKONOS commercial imaging satellite, built by Lockheed Martin, was retired on March 31 after a more than 15-year service life. The satellite was owned and operated by DigitalGlobe, Inc., and performed on-orbit for more than double its original design life. IKONOS was the first satellite to collect and publicly share high-resolution images of Earth and was a predecessor to DigitalGlobe’s WorldView satellite systems. Launched on September 24, 1999, IKONOS has taken thousands of photos of Earth for applications in land management, environmental monitoring, local and regional government, national security, disaster relief, news gathering, and many other geospatial applications. 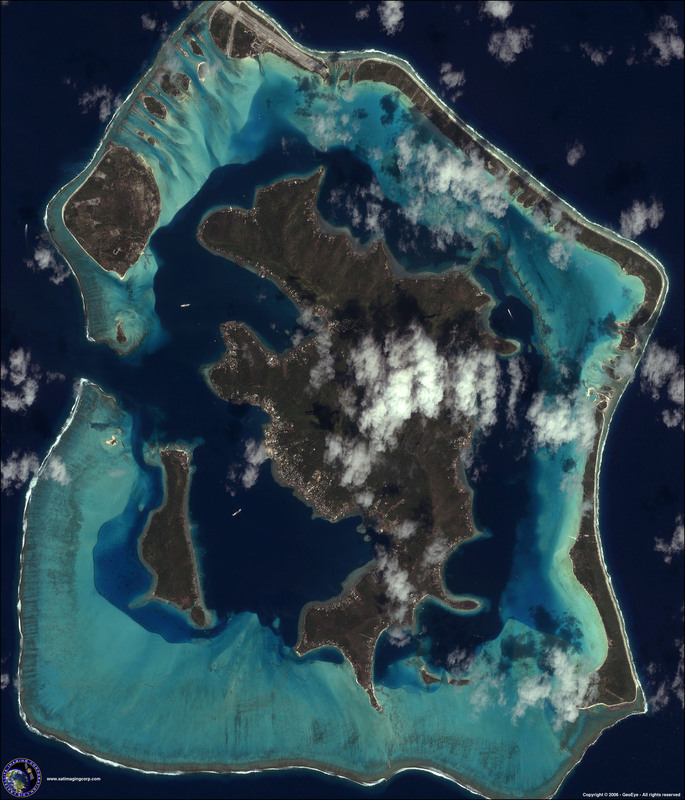 IKONOS was the first satellite to capture and share public images of many of the world’s most iconic spots, as well as some of the country’s natural and man-made disasters. IKONOS took one-meter resolution satellite images of Manhattan, New York in the days following September 11, 2001. The images show the remains of the World Trade Center and are the only high-resolution view taken from above the destruction of the Twin Towers. Other famous images include bird’s-eye views of Olympic villages and the island of Bora Bora. Over its lifetime, IKONOS collected more than 400 million square kilometers of earth imagery – equivalent to more than 40 times the land area of the United States of America. 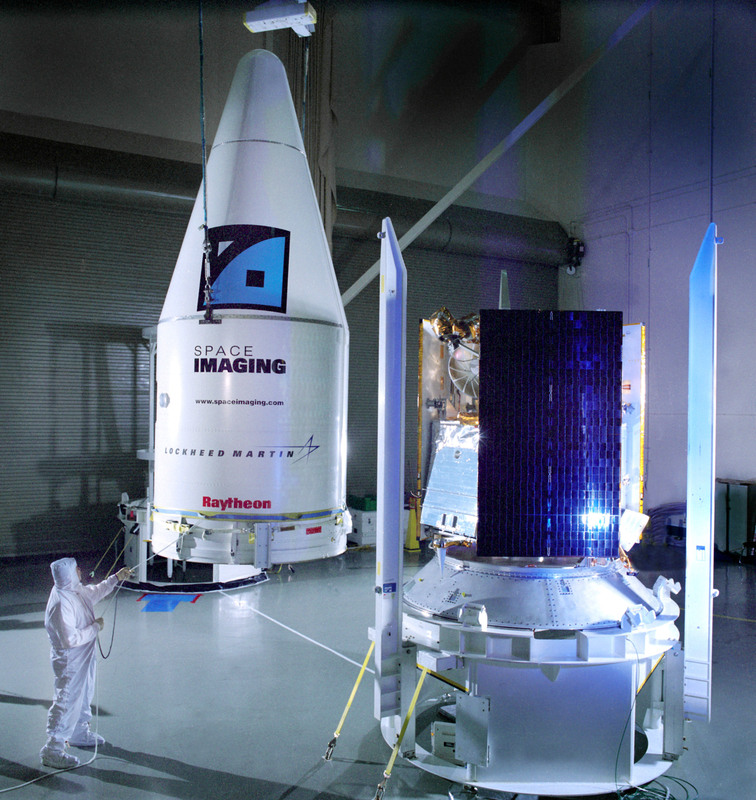 Lockheed Martin is completing the WorldView-4 (previously GeoEye-2) satellite for DigitalGlobe. WorldView-4 is a next generation high-resolution imaging satellite that will provide multispectral imagery to commercial, government and international customers once launched in 2016. Lockheed Martin has built more than 300 remote sensing satellites for commercial, civil and military customers.